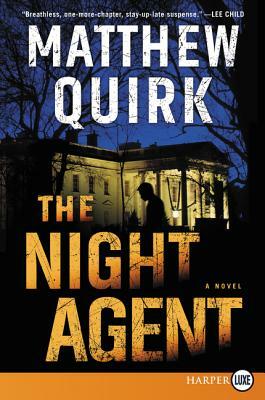 Matthew Quirk is the New York Times bestselling author of The 500, The Directive, Cold Barrel Zero, and Dead Man Switch. He spent five years at The Atlantic reporting on crime, private military contractors, terrorism prosecutions, and international gangs. He lives in San Diego, California.